The career path for executives, managers and team members in GRC is expanding faster than ever before. Just a few years ago it looked like a meandering unpaved trail, and today it more resembles a multi-lane super highway. The skills and knowledge you need to perform as a contributing member of a modern GRC team have matured. If you are seeking to grow your career in a key GRC role (whether it be internal audit, risk management, compliance, IT, legal, etc.) or if you are a business operations manager with risk management and compliance responsibilities, do you know how to demonstrate that you have what it takes? 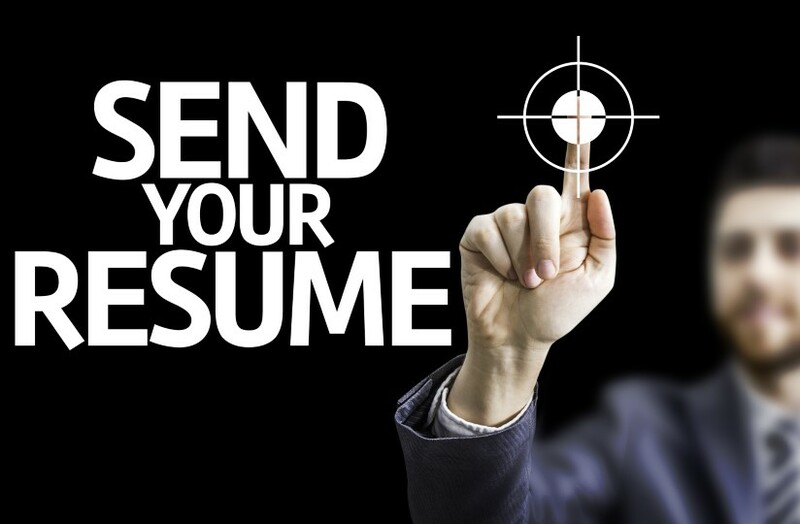 If you are building the GRC team, do you know what to look for as you screen resumes?